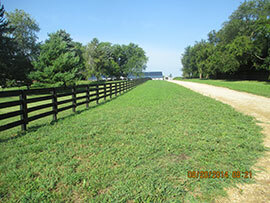 John White Stables is proud to announce the opening of our new state of the art equestrian facility. 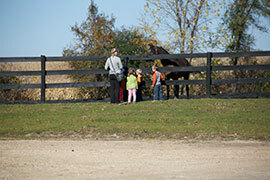 The fully heated complex consists of 23 stalls, 66 x 184 indoor arena with solar gables and a round pen work area. 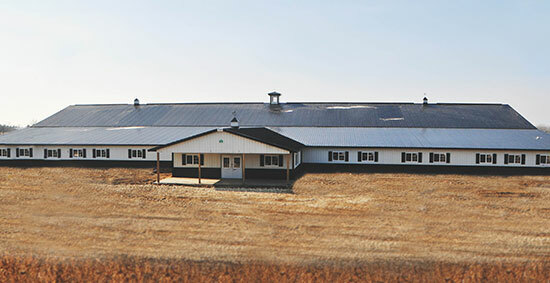 Other features include the latest in high tech air quality, LED lighting, non-slip arena footing, automatic waters, rubber mats in all the stalls, heated wash rack, viewing room, show/work tack room,boarders tack room, entertainment room, offices and 7 grass filled pastures. 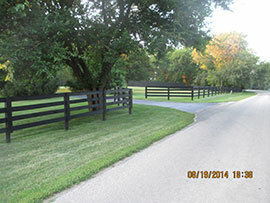 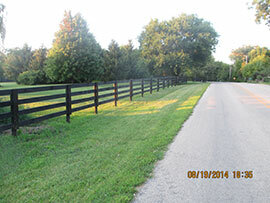 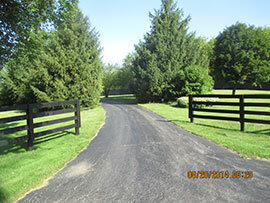 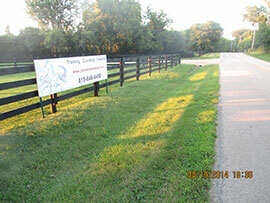 John White Stables is conveniently located in Woodstock Illinois for all your training, lessons and boarding needs.